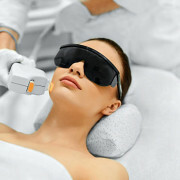 Laser skin treatment has become the ideal solution for aging skin, which is widely used to eliminate skin imperfections. It is proven to offer better results than any other serums or creams on the market by reducing signs of fine lines, wrinkles, scars, acne scars, age spots, and more. 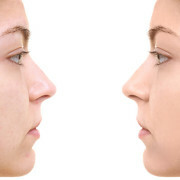 Teen bodies undergo tremendous changes in the maturing process and acne, unfortunately is a part of this process. Dealing with acne can start with onset of puberty but can carry through even long after puberty. Sadly, this is the time when teens want to look their best but acne snatches away all their confidence. 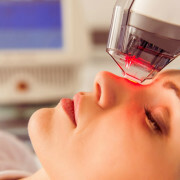 If not treated effectively or timely, acne can even lead to long-term damage like spreading and stubborn scaring. In such a situation, the pimples not only scar your face but can have adverse psychological impact as well.